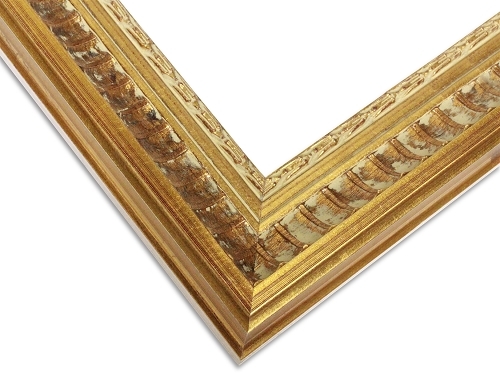 This stunning frame is hand crafted with pure wood. 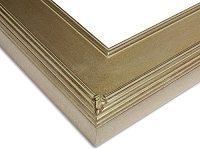 The gold leaf touch on the raised edges make this frame a classic. Inside the edges are carefully designed with half scooped profile that has an antiqued and aged expression. Finally, the inner lip and fillet are finished with embossed motif to give this frame a final decoration. 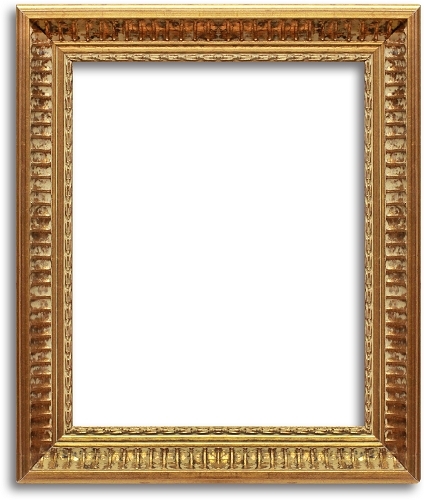 We offer customization for this frame. 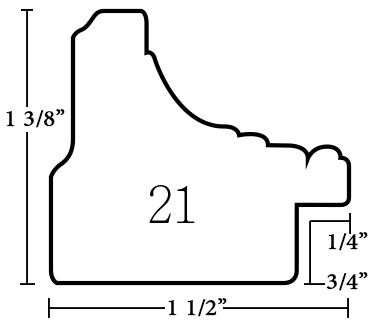 Please feel free to adjust the sizes using the charts above.